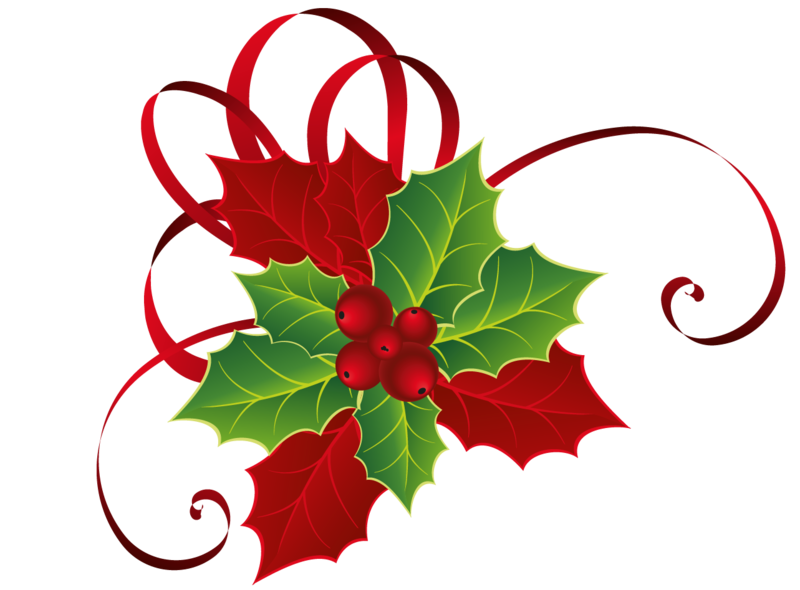 Christmas, the season of joy and forgiveness, involves several traditions. In this article, we examine the origins of some of the most popular festive customs. 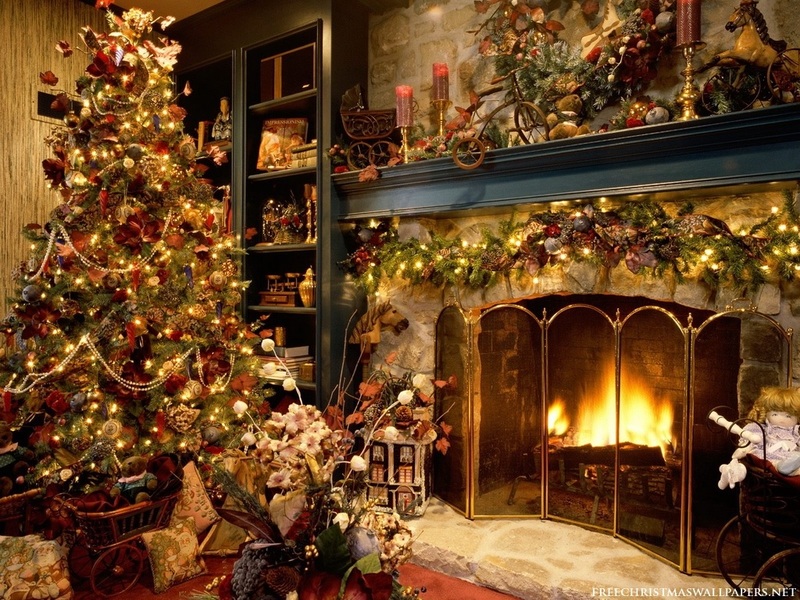 Few of us could really imagine Christmas without having a beautifully decorated tree. So when did this tradition start? It has been suggested that the origin of decorating pine or fir trees with apples, roses, candies and colored papers commenced some time during the Renaissance and in early modern Germany. Its 16th century origins are linked to the period of Martin Luther, but its widespread popularity was due to its introduction by various members of the nobility. In fact, the Christmas tree decorating tradition became much more popular and widely accepted in the United Kingdom after Queen Victoria’s marriage to the German Prince Albert. were removed, the privilege ceased. In Malta, just like in any other country where Christmas is celebrated, the Crib is a part of the Festive season and tradition. 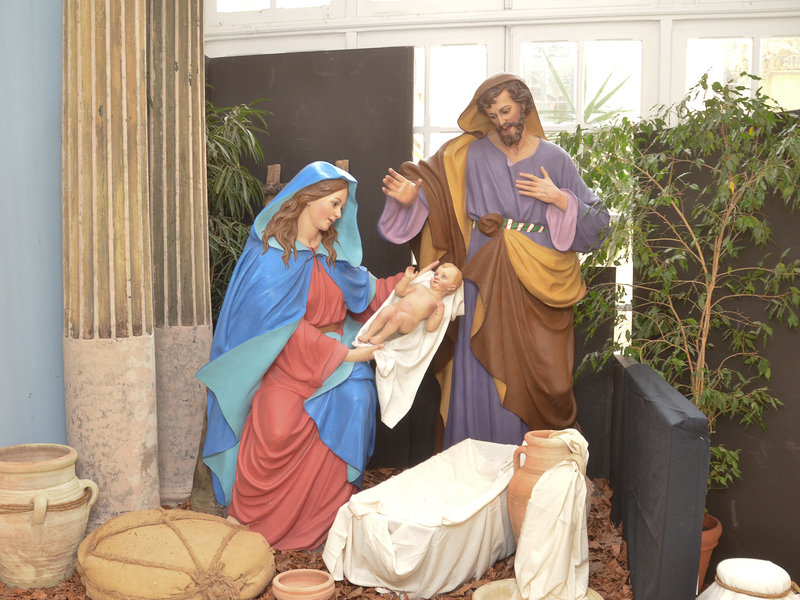 It is believed that the very first Crib to be built in Malta dates back to 1617 and although there is no official document which can confirm it, the crib has been built every Christmas since then. The design of the Cribs was influenced mainly by the Neapolitan style. In fact, although this style was popular in Europe until the end of the last century, many Maltese disagreed with it, claiming, that such style did not represent the Holy Night and burnt them as firewood, during times of poverty. The more acceptable style hailed from Sicily, and was introduced to the Maltese by a Franciscan friar, during the second half of the 19th century. The popularity of building cribs bloomed during the 19th and early 20th century. The most common materials were rustic stone, coal residue, and eventually, papier mache. 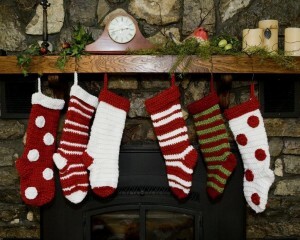 There is a lot of debate surrounding where the tradition of Christmas stockings originated from. A popular story revolves around the tale of an old man and his three daughters. Due to his financial situation, he feared that his daughters would be unable to marry, as he could not afford their dowries. St Nicholas was riding through the village and heard of this issue. He was also aware of the fact that the old man would not accept a donation from him. Therefore, he decided to enter the man’s house through his chimney. He found three stockings drying by the fireplace and he filled them with a bag of gold each. The following morning, the family found the gold and the daughters were soon married. Nowadays, inspired by this legend, adults and children hang their stockings by the fireplace hoping to find their stockings filled with gifts and treats the next morning. 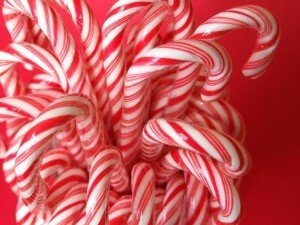 The history of the Candy Cane dates back to 1670, when a German choirmaster wanted something to keep children occupied during the lengthy Christmas Eve ceremonies. He approached a local sweet maker who created a red and white stick with a crook at the tip of it. The shape of the sweet is said to allude to the shepherds who visited the child Jesus, whilst the colours symbolise Christian beliefs in the sinless life of Jesus. The religious connotations justified the distribution and consumption of sweets during worship. Eventually, this candy gained popularity across Europe and the sweet is now available in several flavours. A popular story states that a young girl in Mexico was too poor to buy presents to celebrate Christmas. The angels inspired her to pick some weeds growing on the side of the road and put them in front of the church alter. 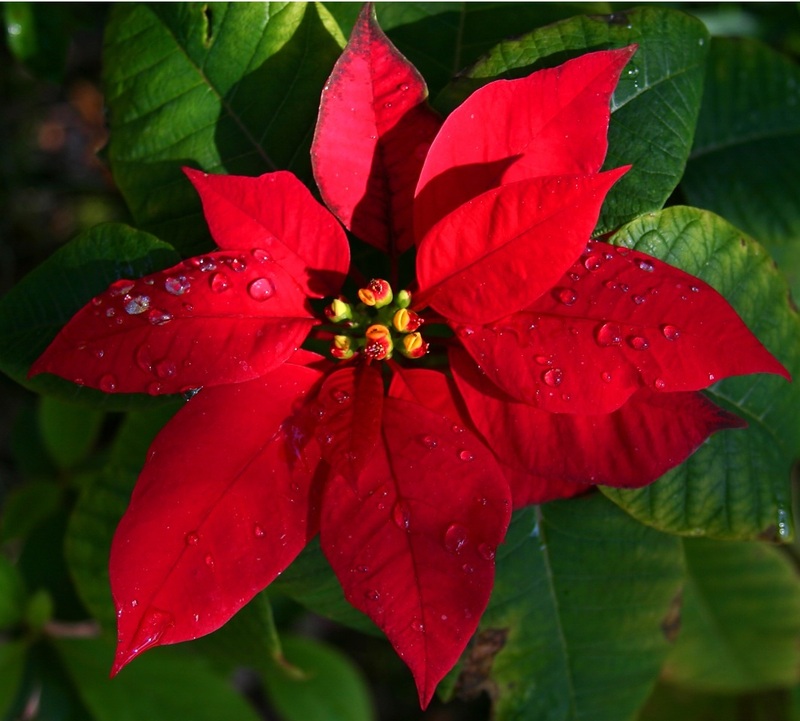 When these weeds blossomed, beautiful crimson blossoms sprouted from them, and they became poinsettias. Following this, it became a tradition in Mexico to include these bright flowers into Christmas celebrations. Locals believe that these plants have a special symbolism – the shape of the flowers symbolises the Star of Bethlehem, while the red colour represents the blood spilt during crucifixion of Jesus. 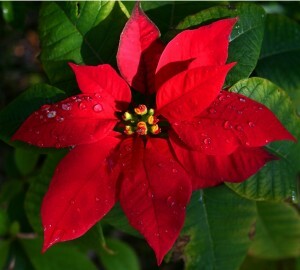 Poinsettias are now a popular Christmas decoration worldwide. Many of today’s traditions are deep rooted in history. The listed traditions remain very popular, and many are a signature feature in many households during the Festive Season. Maltese love to celebrate Christmas. In fact some of the Maltese Christmas traditions include the nativity crib (also known as ‘il-presepju’), the Sermon of the Child (also known as ‘il-Priedka tat-tifel’) and the traditional Maltese Christmas Lunch. So if you will be visiting Malta during your Christmas holidays feel free to check out our list of events taking place in and around Malta. This entry was posted in About Malta, Christmas in Malta, Excelsior Hotel Malta, Feasts in Malta, Holidays in Malta, Malta Attractions, Malta Events, Malta Sightseeing, Maltese Traditions, Things to do in Malta and tagged celebrations, christmas in malta, christmas traditions, christmas tree, malta events on November 25, 2014 by Denise Camilleri. 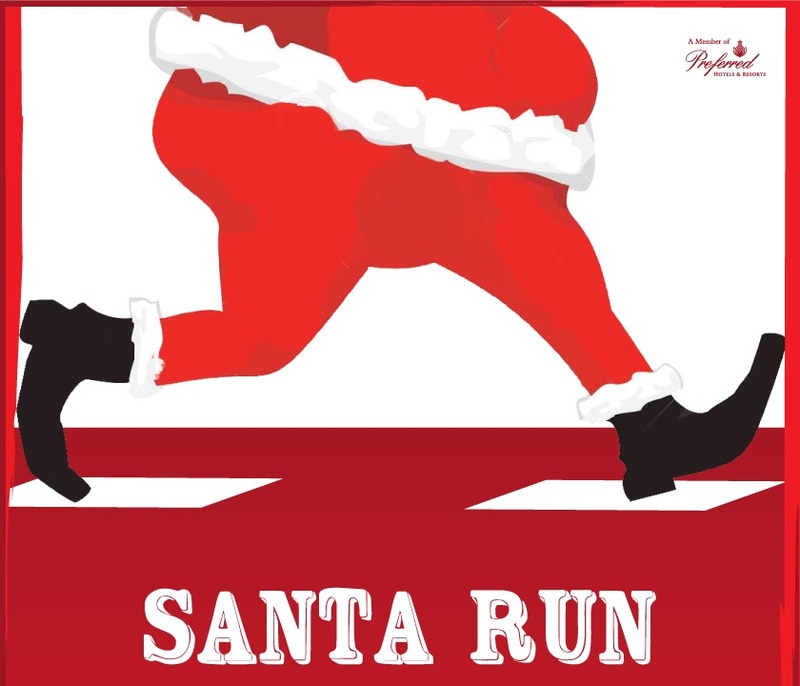 Join Dorothy and Friends as they participate in this year’s President’s Fun Run on the 23rd November 2014. 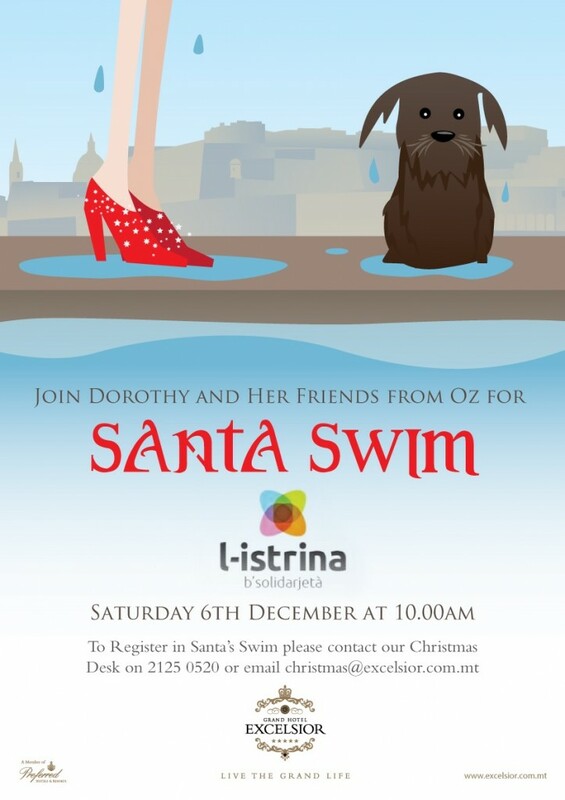 Each participant is requested to donate 10 Euro in aid of the Malta Community Chest Fund. If you would like to join us and participate kindly contact us on info@excelsior.com.mt. Stay updated with events organised by the Grand Hotel Excelsior Malta. This entry was posted in About Malta, Christmas in Malta, Malta Events, Things to do in Malta on November 10, 2014 by Denise Camilleri.